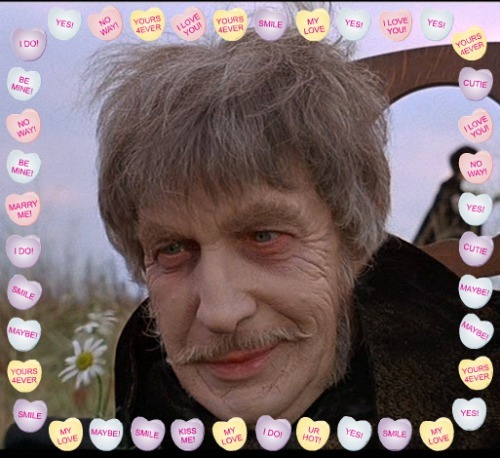 If you are planning on spending some time this Valentine’s Day watching a movie, whether in the comfort of your own company, or with a sweetheart or friend, I’d like to recommend The Abominable Dr. Phibes for your evening’s selection. 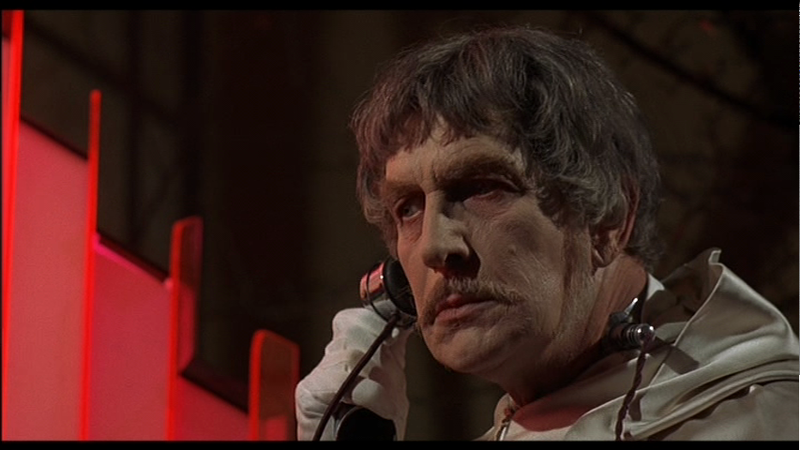 In this cult horror classic directed by Robert Fruest, screen legend Vincent Price is the eponymous Dr. Phibes, a reclusive genius who can build incredible musical automatons, play a mean organ, waltz till the cows come home, and still manage to exact his carefully cultivated plan of vengeance, all while wearing great capes. 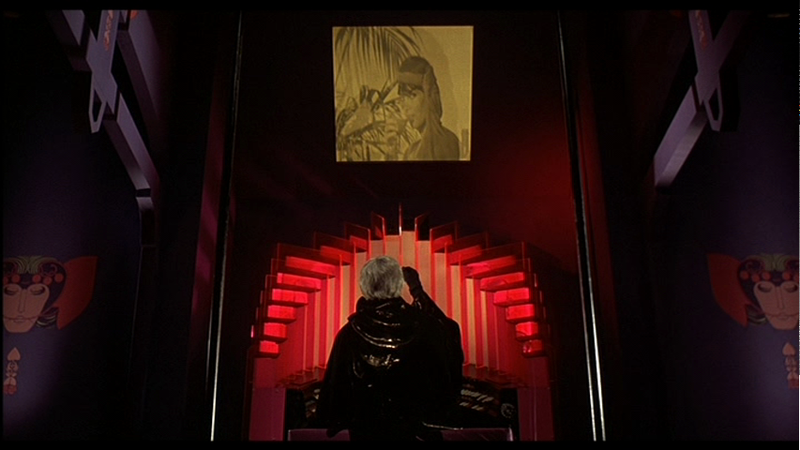 Assisted by his stylish, silent accomplice Vulnavia (Virginia North), Phibes carries out murderous revenge, styled (if a little loosely) after the Ten Plagues of Egypt, on the various medical professionals he believes botched his wife’s medical treatment and caused her untimely death. At first, I was going to talk about the film in a straight forward, plot recap and analysis sort of way. 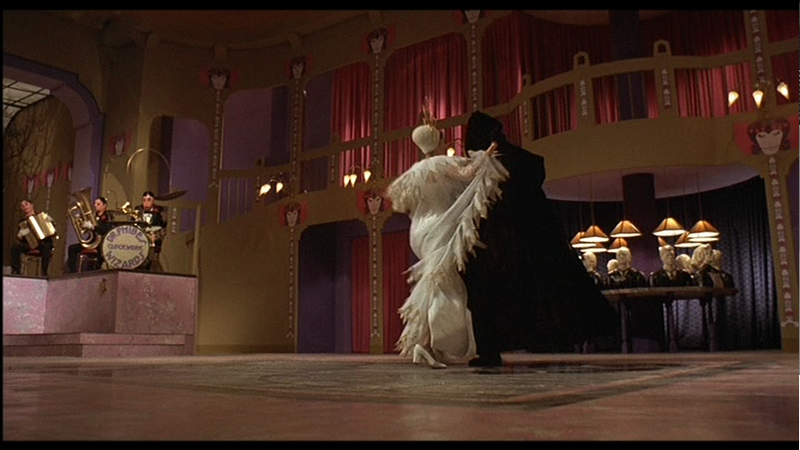 But as I was rewatching the movie for my favorite moments to screencap, I realized that at its heart, The Abominable Dr. Phibes isn’t just a farcical horror movie but a love story and Phibes its not-quite-dashing romantic hero. To that end I’ve put together a list of nine reasons I think he would actually make a pretty good Valentine’s date. Revenge is serious work. 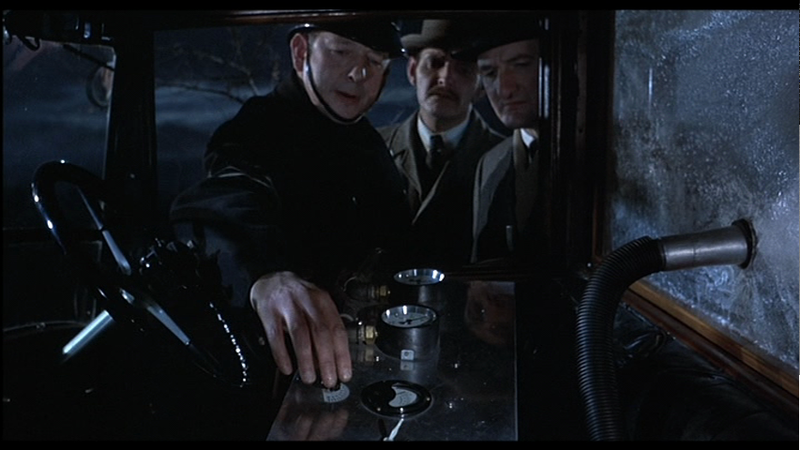 Phibes had been planning his scheme for a long while, from gathering the necessary resources and building specialized equipment, to making sure that he is at the right place at the right time. Amid it all, he still manages to carve out time for some simple pleasures, such as admiring daisies in a field and waltzing with Vulnavia. I’m so clever, so very very clever! When Dr. Witcombe meets his sudden demise getting pinned to a wall by a unicorn head, it’s the interpretation of the plague of beasts. 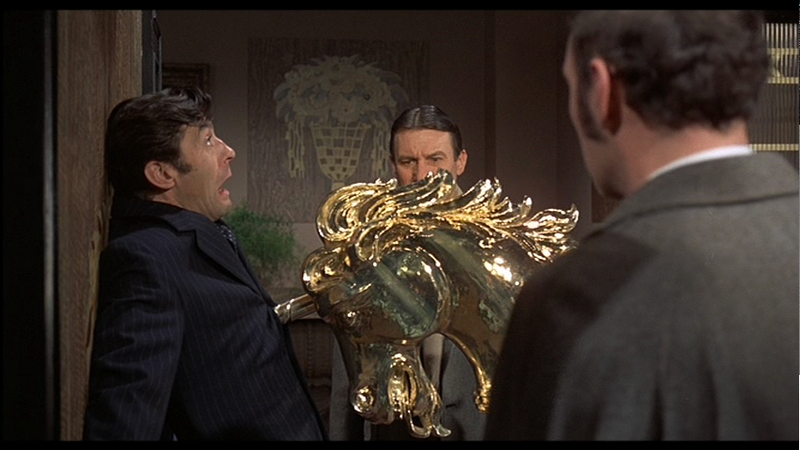 Honestly, Phibes could have gone in so many directions with that one, but he chose a shiny UNICORN. Delightful! 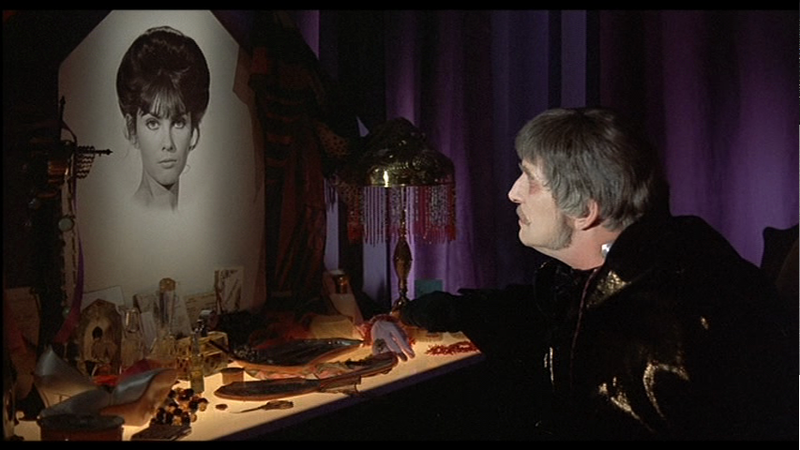 First of all, Phibes has NO patience for bad art. 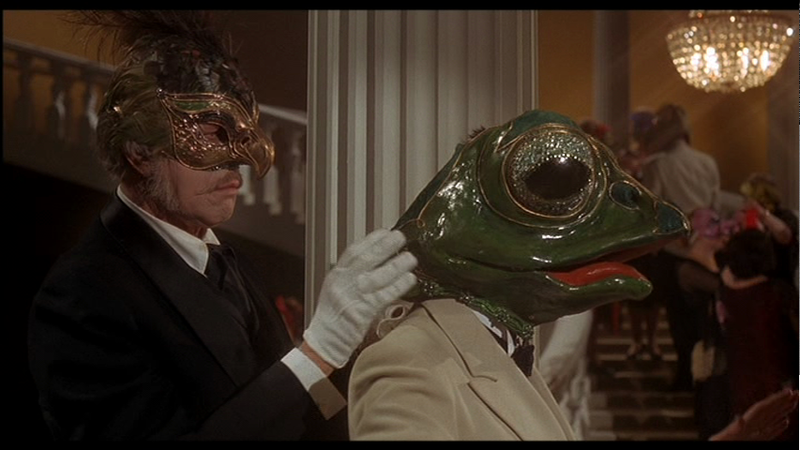 Secondly, he’s a an impeccable showman, if his grandiose revenge is any indication. He has an eye for detail and is quite a perfectionist in every single way. 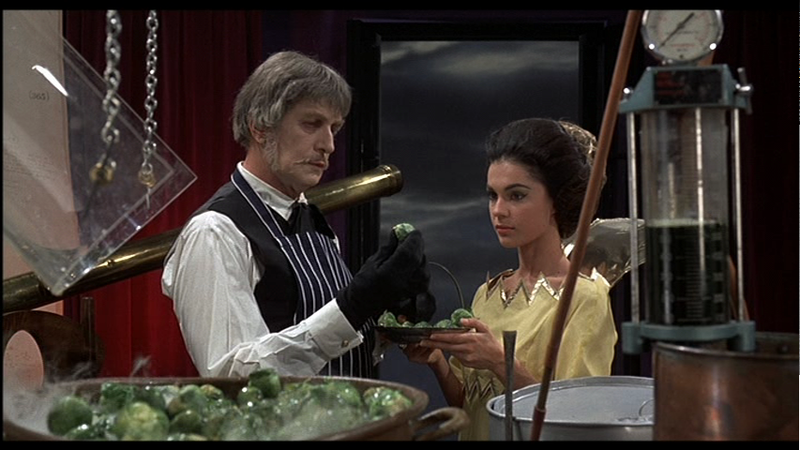 When he and Vulnavia are preparing the Brussels sprout juice to use in his plague of locusts, even though the locusts wouldn’t care at all, he still carefully selects only the finest, freshest and most delicious looking veggies, tossing anything less than perfect aside. When it comes to your date, you can be certain that the good Doctor will make sure you have a lovely meal, beautiful atmosphere, ever flowing champagne, and music you can dance to. All spotlight will be on you, perhaps even quite literally because Phibes will probably bring a spotlight with flattering tinted gels to make you look all magical and stuff. 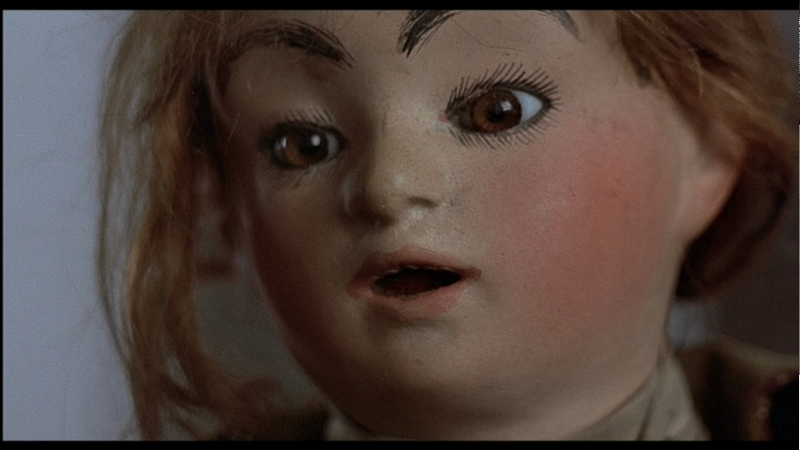 Do you want a creepy music box doll? 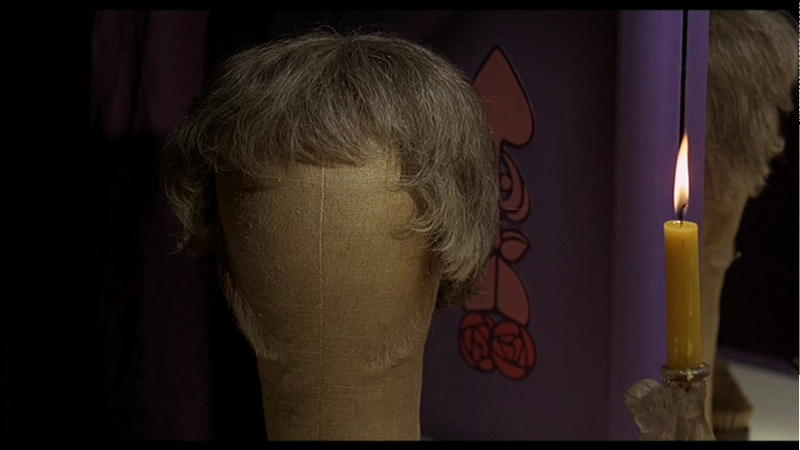 Phibes will get it for you. 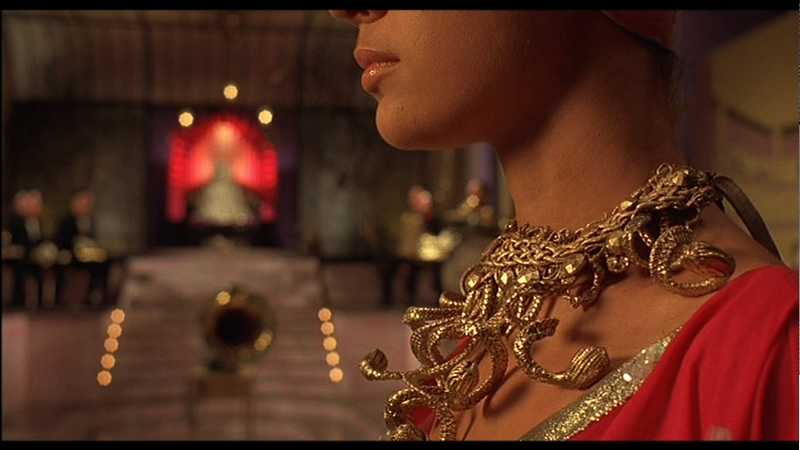 Do you want jewelry fit for ancient royalty? No problem. 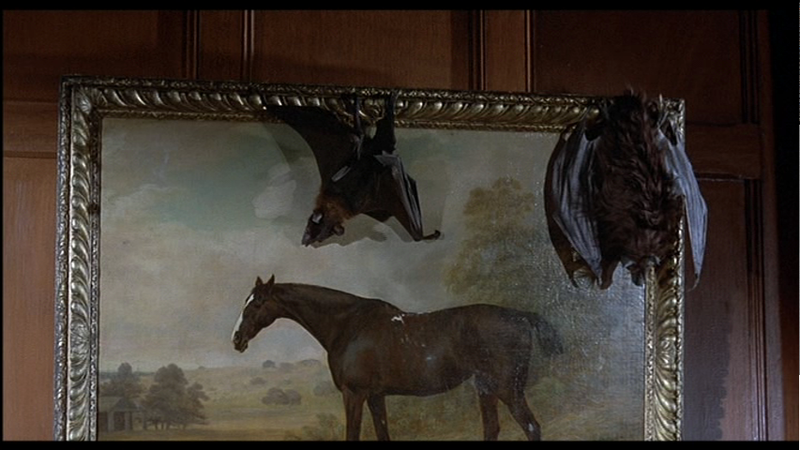 Do you want some rare animals like bats or locusts imported? 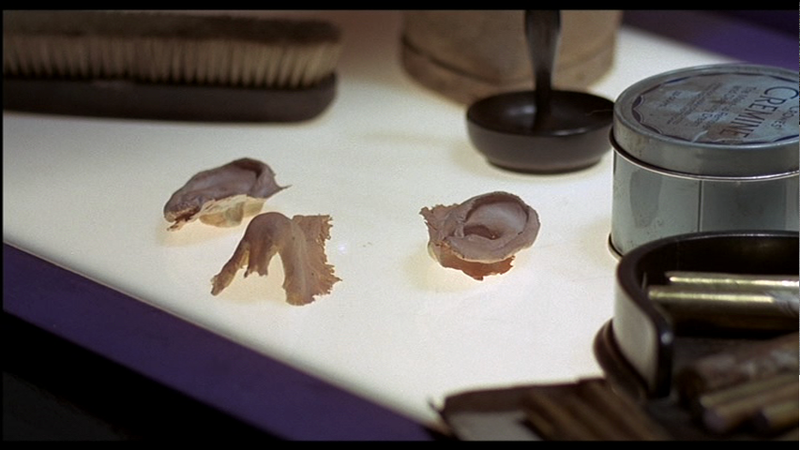 You probably shouldn’t ask for that because it’s not legal or particularly humane, but if you really need it, Phibes has got you covered. 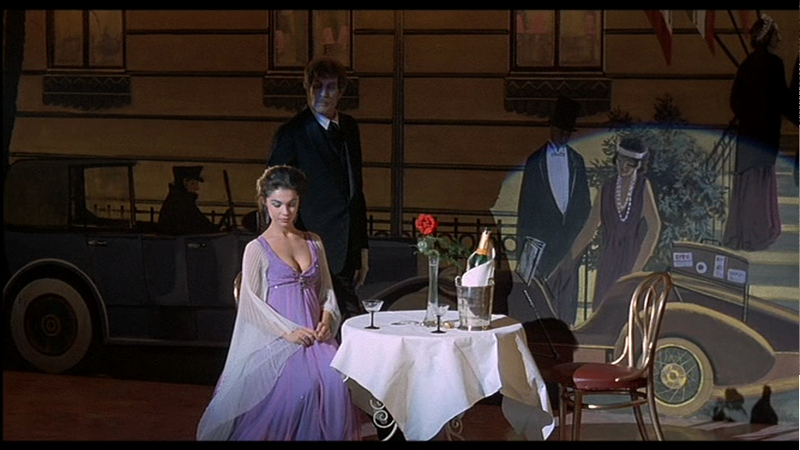 Hello, I would like a large pizza, with anchovies and caviar, please. Extra cheese. 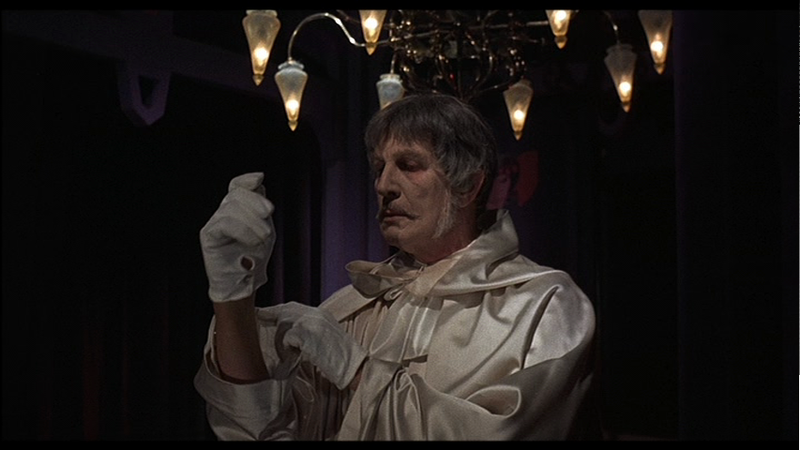 Dr. Phibes is a skilled musician, he has a PhD in Theology, he’s traveled the world, he knows loads about exotic animals, he is a builder and tinkerer. Spending time with him would never be boring; in fact, it might be quite enlightening. 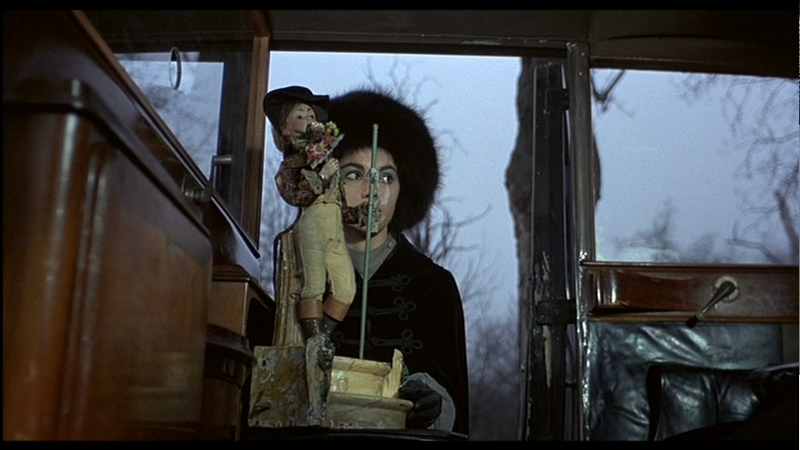 Check out this thing Phibes built. It does stuff. 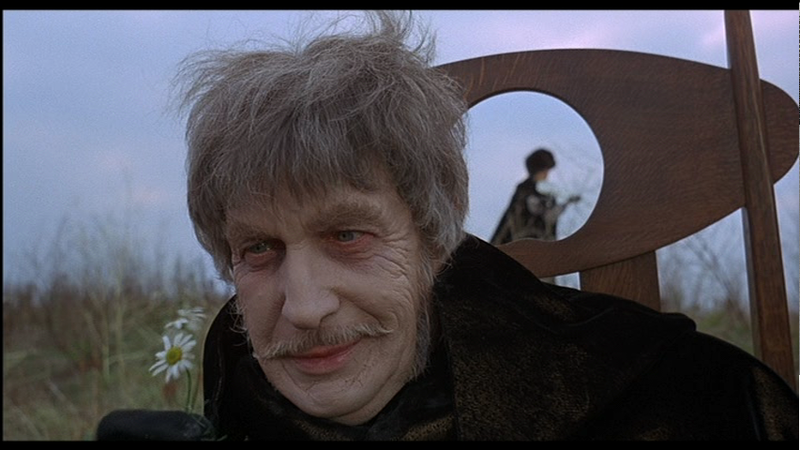 It seems that everyone in this movie is incompetent, excepting Phibes and Vulnavia. 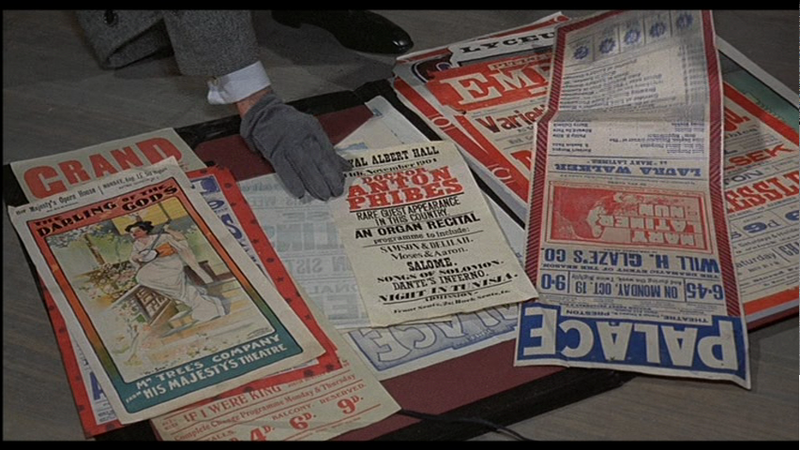 The detectives scamper about, argue with each other, and show up at crime scenes far too late. 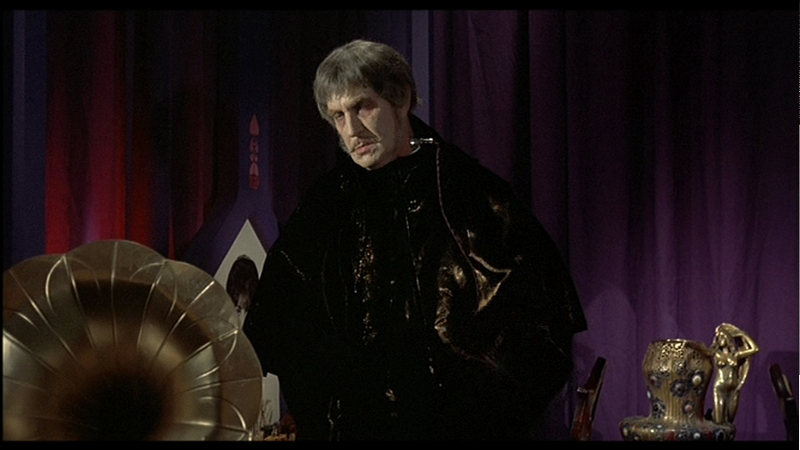 Phibes, on the other hand, proceeds undeterred. 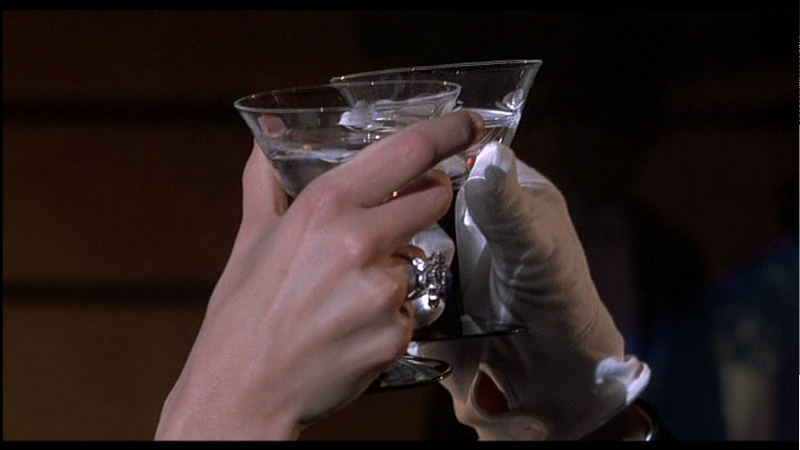 And at the end, even as he knows his time is running out, he still doesn’t veer off course. 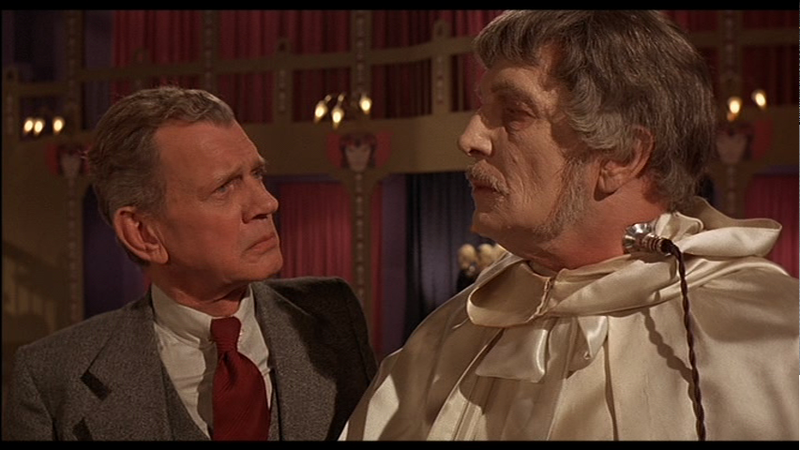 Even when confronting the man he considers his ultimate enemy, Dr. Vesalius, Phibes doesn’t allow any amount of pleading or arguing deter him. 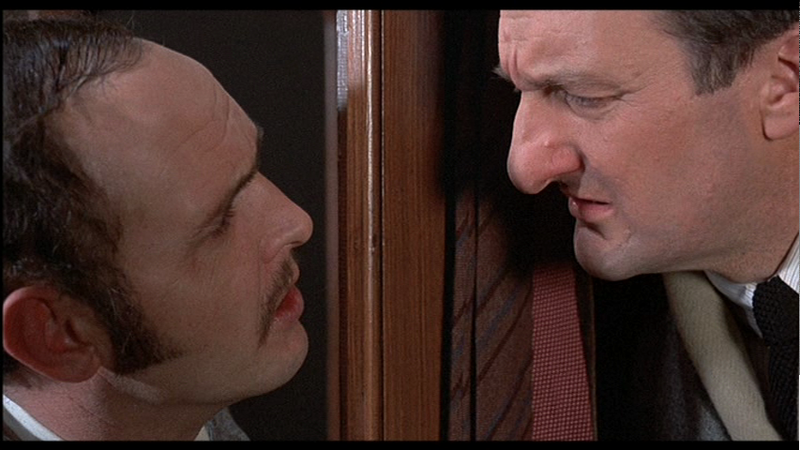 This is perhaps a quality that could be a drawback, but in this case, Phibes knows the stakes – the police are at his door and his last act could very well backfire – and he shows his dedicated character. In a world full of flaky people, being consistent, methodical and reliable is a rare quality. 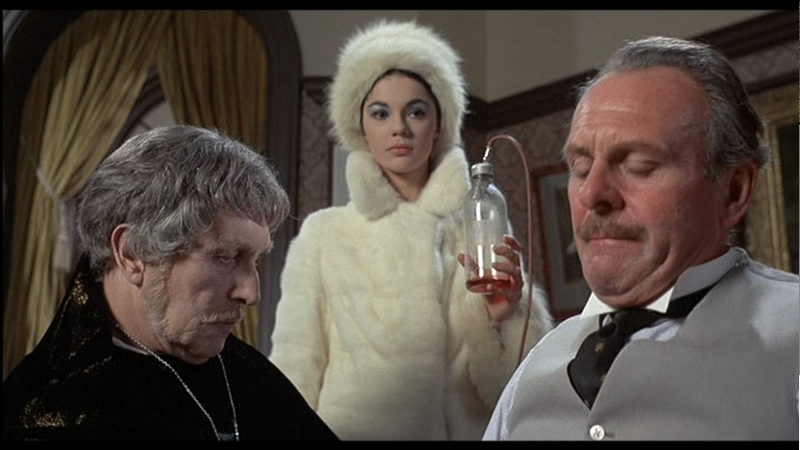 There is a catch with Dr. Phibes: he’s still not over his wife, may she rest in peace. This might make my entire list moot, but let’s just consider it in the general scheme of things. 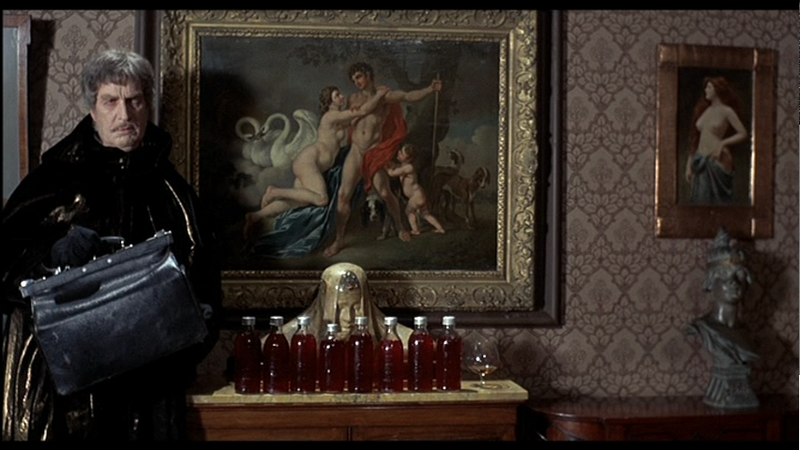 Phibes, if he really feels something, he FEELS it. And if you just happened to be the right one for him, you could rest assured that his feelings for you would be unwavering. In fact, they might even be eternal.